Los Angeles, CA, United States (4E) – The contract of Simon Cowell as one of the judges of “America’s Got Talent” has been renewed and he will be part of the panel until 2019. 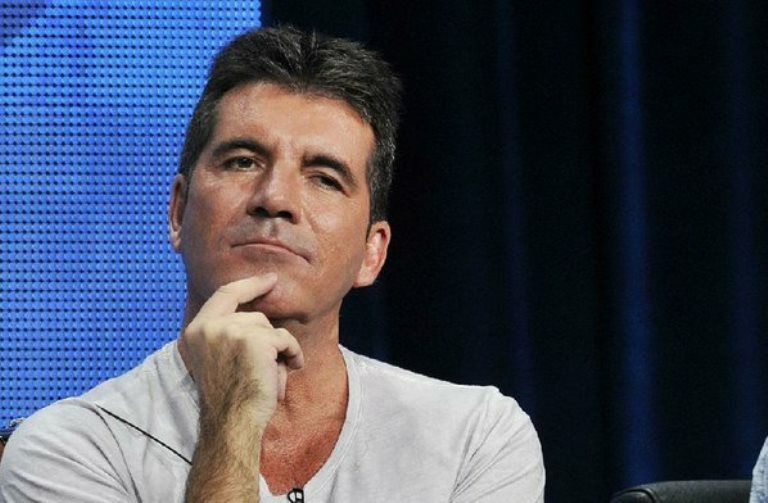 NBC Entertainment alternative and reality group president, Paul Telegdy , said in a statement that it was terrific to see Cowell in his judge’s chair last season of “America’s Got Talent” as he brought his unique expertise and enthusiasm to the show in a different way. FreemantleMedia North America’s entertainment programming president, which also produces “America’s Got Talent,” said that Cowell understands how to spot talent but he also knows how to have fun making him a judge a great one. She added that they are delighted to have Cowell for three more seasons in order to find the best talents that America has to offer. “America’s Got Talent” will be returning next year for a Season 12. The other judges are Heidi Klum, Howie Mandal , and Mel B. Nick Cannon is expected to still host the show. Cowell also released a statement about the matter saying that “America’s Got Talent” is a fantastic and fun show. He noted that NBA has brilliant partners and he loves the past season of “America’s Got Talent” that is why he is looking forward to discovering more great talents in the coming years that he will be a judge for the show.